I can’t take credit for the title of the post – which I got from my Uncle B. – but hopefully it gives you some idea of what the post is going to be about. As you may know, I recently was given the wonderful (sarcasm) prognosis that I had two stress fractures – one in my tibia and the other in my metatarsal region – and would have to wear a walking boot, or aircast, for a few weeks while my bones healed. I had a follow up appointment with the doctor last Friday and received great news – no, I can’t run a marathon anytime soon, but I did get permission to remove the boot! 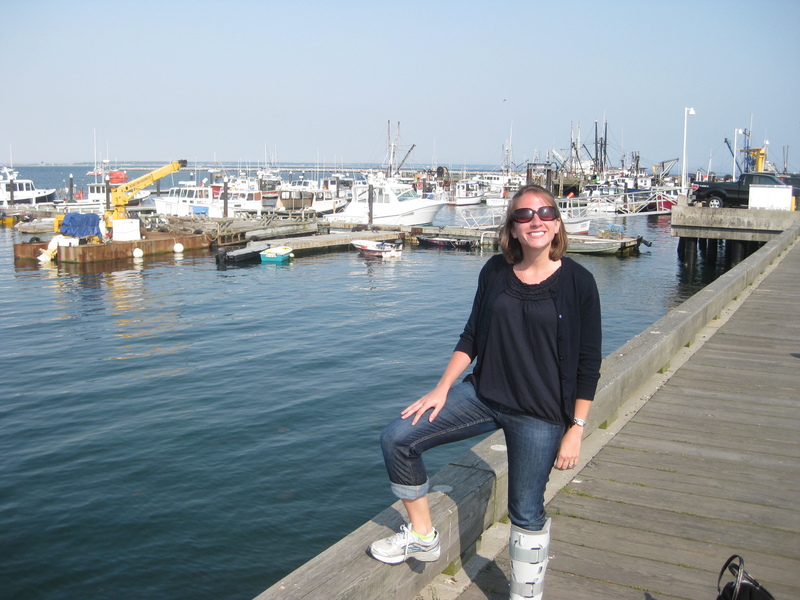 I wore the boot throughout vacation (minus one tandem bike ride and one walk on the beach …. and maybe a wedding) and went back to the doctor last week for another XRay of my metatarsal region. After viewing the Xray, she said that it was healing nicely and couldn’t even see the fracture anymore! So what does this mean? She said I’m officially okay to not wear the boot, as long as I’m not in pain, and I’m good to start slowly get back into running. The key word there is SLOWLY – I have a physical therapy appointment in two weeks and before then she said I can do run/walk intervals, so like 5 min walking and then 1-3 min running. 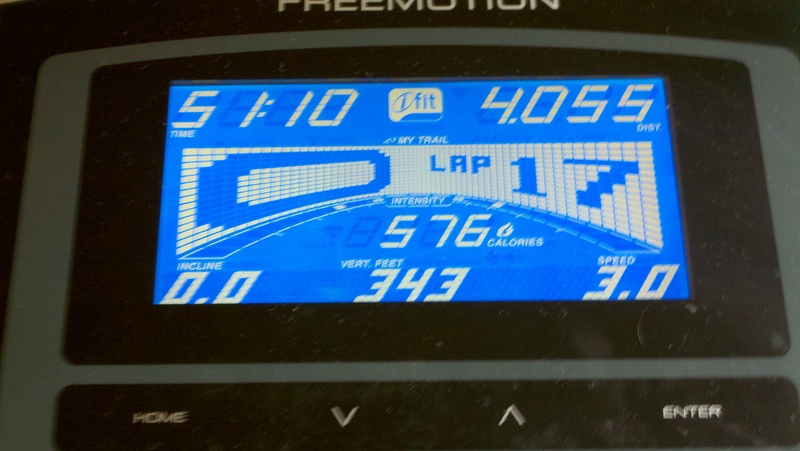 She said by the PT appointment I can work up to running a full mile – which I’m excited about ! 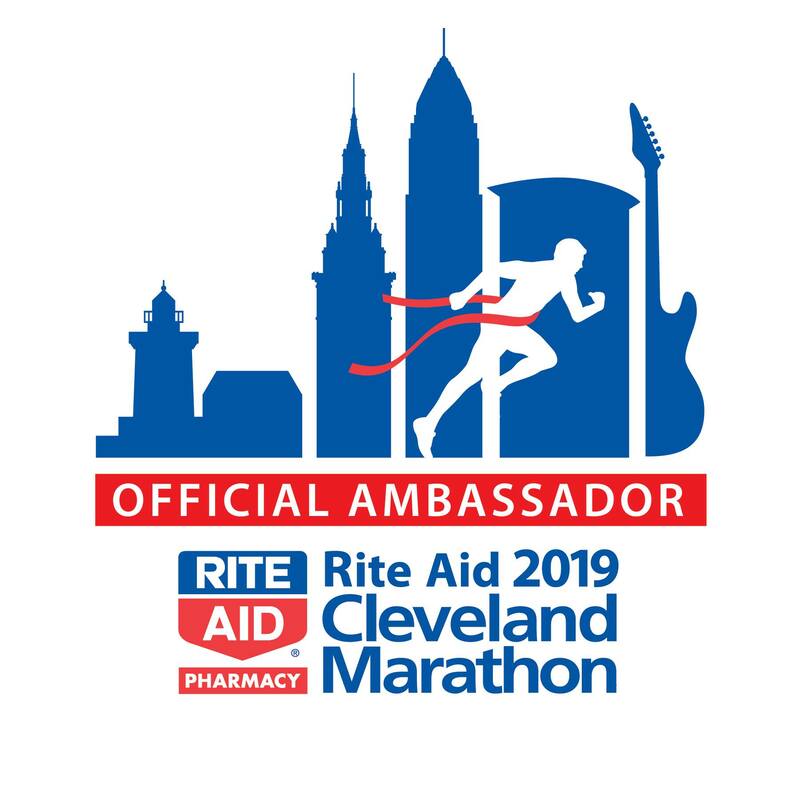 On a less exciting note, she said she doesn’t want me running more than a 10K in the fall and it wouldn’t be until next spring until I get up to half or full marathon distance. I’ve done 3 run/walk treadmill workouts thus far and am feeling great! My first workout is below (yes, I took a screenshot of the treadmill. I WAS that excited). No, it’s not the same as a run outside with B, or a run through the metroparks, but I never would’ve thought I’d be missing the treadmill so much! I’ll have to remember this in a few months when I’m back to calling it a dreadmill.